“Our plenary speaker, Pastor Akira Sato, became Senior Pastor of Fukushima First Bible Baptist Church upon his graduation from Japan Bible Seminary in 1982. He led a struggling congregation into a four-campus multi-site church. Rev. 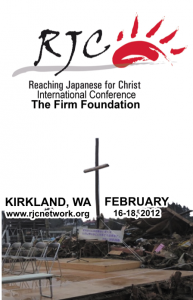 Sato is also a graduate and on the faculty of Asian Access’s leader development ministry in Japan, JCGI Network, training pastors for the past twenty years. His latest book, “Rurou no Kyokai” (“Exodus Church”) is currently the best-selling Christian book in Japan. 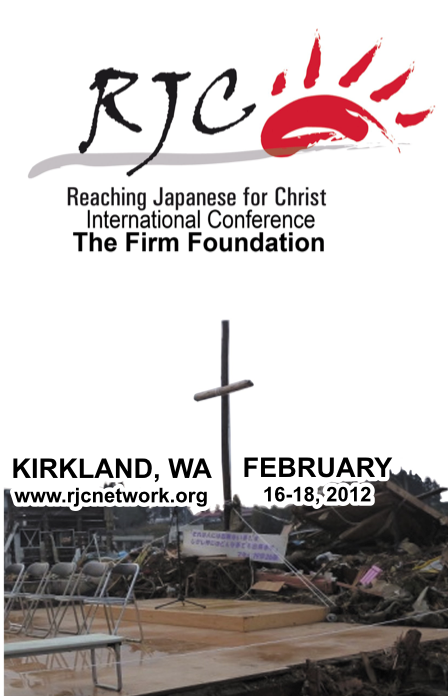 Fukushima First Bible Baptist Church buildings are located only about three miles from the nuclear power plant destroyed by the Tsunami. His entire congregation was forced to evacuate from their homes and community, and remain uncertain when they will be allowed to return home. Sixty church members stayed together in a Christian camp west of Tokyo. Sato-sensei has been leading them and is working on helping them to relocate together somewhere back in Fukushima prefecture.” Written by Liz Godwin.